The perfect place for an intimate dinner for two. 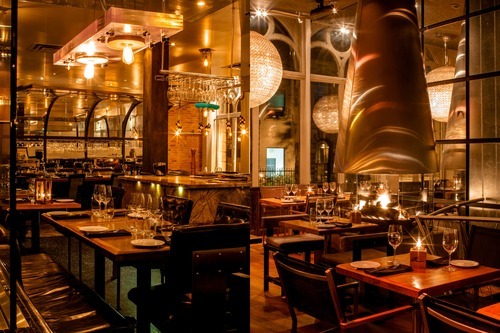 L’Atelier d’Argentine is contemporary Argentinian in food and style as if torn out of the heart of Buenos Aires. Rooted in the history and nestled in the urban and regional landscape, the genuine Argentinian cuisine is distinct with a strong flavourful identity -easy to understand and even easier to love.